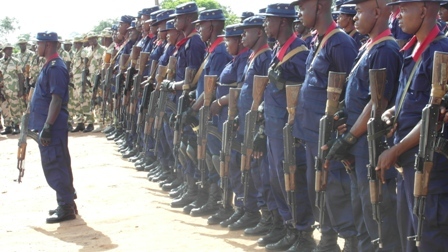 The Kogi State Command of the Nigeria Security and Civil Defence Corps (NSCDC), has said the Corps is not carrying out any recruitment exercise in the state as being rumoured in some quarters. In a statement signed by the Corps' Public Relations Officer, Ibrahim Tahir and made available to newsmen in Lokoja on Tuesday, the State Commandant, Mr Everestus Obiyo warned job racketeers to desist from 'promoting phantom recruitment exercise about the Corps. "We want to use this medium to debunk the news of recruitment circulating in some news media especially social networks. The general public should be informed that there is no employment going on in the corps now"
Mr Obiyo further revealed that the public will be duly informed through appropriate channels when it is time for any recruitment exercise of which applications would be accepted through the corps' designated website. 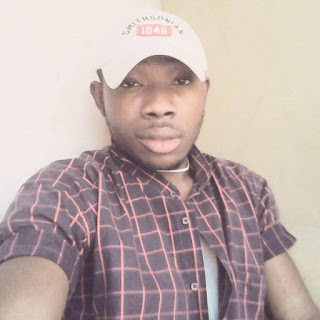 While urging the public to avoid being victims of scammers, the commandant noted that other sister security agencies have been alerted to apprehend anyone found in the unwholesome activity of job racketeering in the state.